The Nashville Sounds are Coming to Showtime Sports Academy! 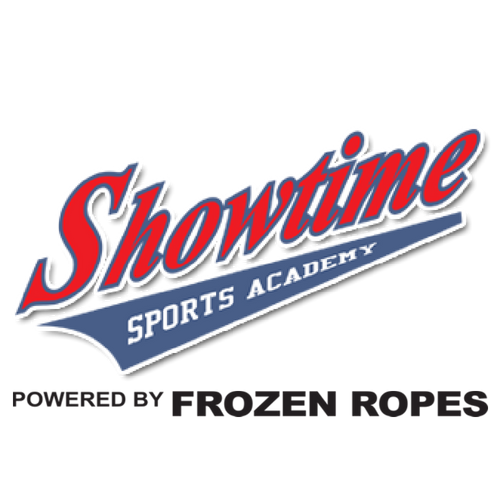 We are excited to announce that Showtime Sports Academy will be partnering up with the Nashville Sounds for a 3-Day Baseball Camp this summer! This is an event that you won’t want to miss! In this camp, participants will be working with the Sounds Players and Sounds Hitting Coach, Howard Johnson, to refine their mechanics and become stronger baseball players overall. The first two days will be spent developing their general Fielding, Hitting, and Pitching skills. The third day will be our “Advanced Skills Day,” where each player gets to choose two elective courses to further their baseball education. The available courses will include: Corner Infield, Middle Infield, Hitting, Switch-Hitting, Pitching, Catching, and Outfield. After the elective courses, there will be an autograph session that will provide an opportunity to get to know some of the Sounds Players and get some signed memorabilia! Register today to secure a spot AND take advantage of our Early Bird Pricing! Call us at 615-373-1105 or go online to ShowtimeSportsAcademy.com to sign up! Attention Softball Players! Join us for our Summer Softball Camp to take your game to the next level! Showtime instructors, along with some guest former college players, will be working with the girls to improve all areas of the game, including: hitting, fielding, catching, throwing, and running bases. The girls will not only learn the fundamentals of being a great softball player, but they will have fun doing it! Call to reserve your spot today @ 615-373-1105 or visit us online @ www.ShowtimeSportsAcademy.com! It’s that time of year again, time for Showtime Sports Academy’s Summer Baseball Camp! This June Showtime will host an intense 3-day camp covering all major facets of the game of Baseball. Each day will be 3hrs of hard work, with a little bit of fun mixed in, to help get your son reaching his potential in Baseball. During this camp your son will receive exceptional training from our best instructors on learning the fundamentals of the game, and enhancing their skills to the next level. Boys and Girls Ages 7-12 can Sign Up! Still trying to keep the kids busy through the end of summer? Well finish it off with a bang at Showtime Sports Academy! Please join us this summer for all the sports fun! At Showtime we will have an all day camp Monday July 22nd through Friday July 26th from 10:00am-3:00pm. 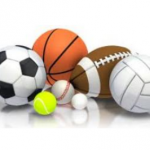 We will play all the best sports like football, baseball, kickball, soccer, dodgeball, and much much more! All your son or daughter has to bring is their lunch and the energy to play! To Sign Up visit us online at www.ShowtimeSportsAcademy.com or call 615-373-1105 to reserve your spot today! Still trying to keep the kids busy through the end of summer? Well finish it off with a bang at Showtime Sports Academy! Please join us this summer for all the sports fun! At Showtime we will have an all day camp Monday July 29th through Friday August 2nd from 10:00am-3:00pm. We will play all the best sports like football, baseball, kickball, soccer, dodgeball, and much much more! All your son or daughter has to bring is their lunch and the energy to play!